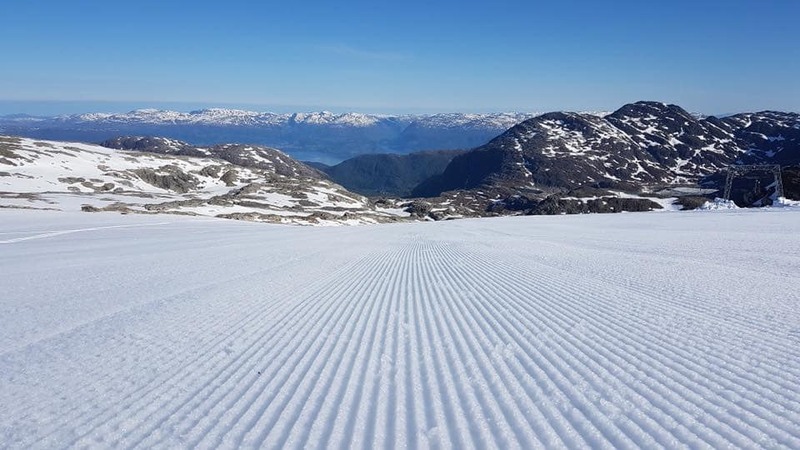 The first of Norway’s three summer ski resorts will begin its 2019 season this Saturday, 13th April, 2019. Managers at the country’s Folgefonna glacier, better known as Fonna, say their 2019 season will kick off at 10am tomorrow. 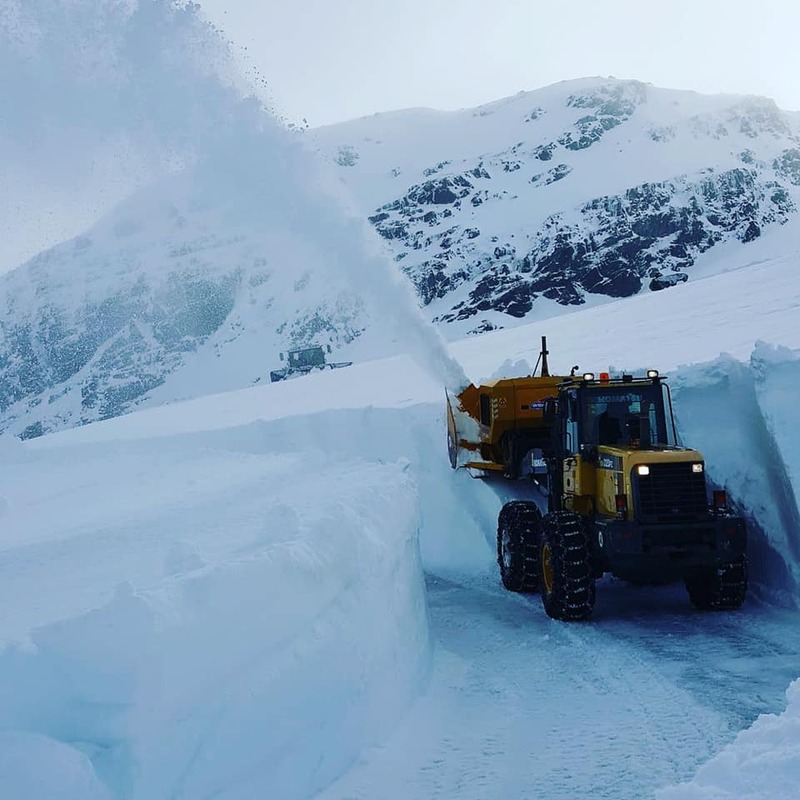 Resort teams have been working for weeks to clear access roads and prepare slopes and resort infrastructure after the winter shut down during which everything gets buried in snow. The snow is currently lying several metres deep. Finally the country’s Stryn summer ski area will join them on 29th May. 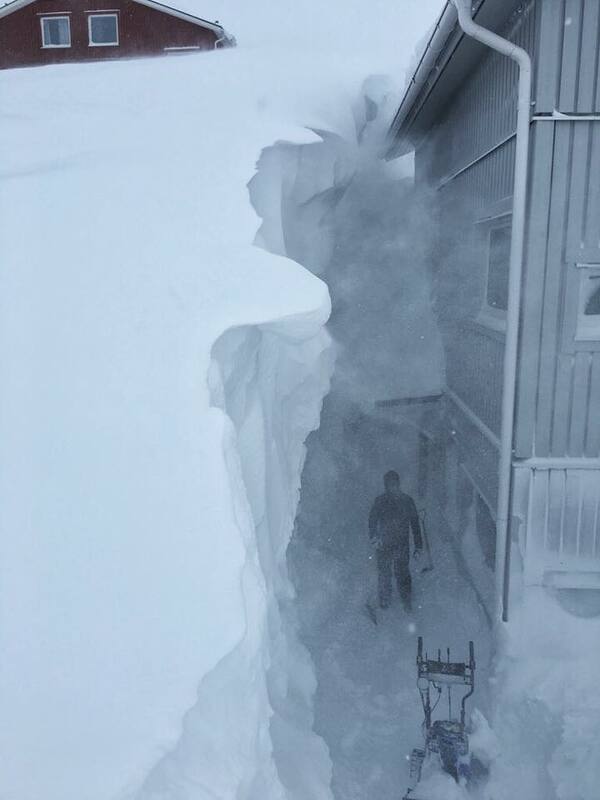 This picture was published by Stryn this week of how conditions are looking ahead of the start of the seasion there. By mid-May only these three resorts and the famous Swedish spring skiing destination of Riksgränsen are usually open. 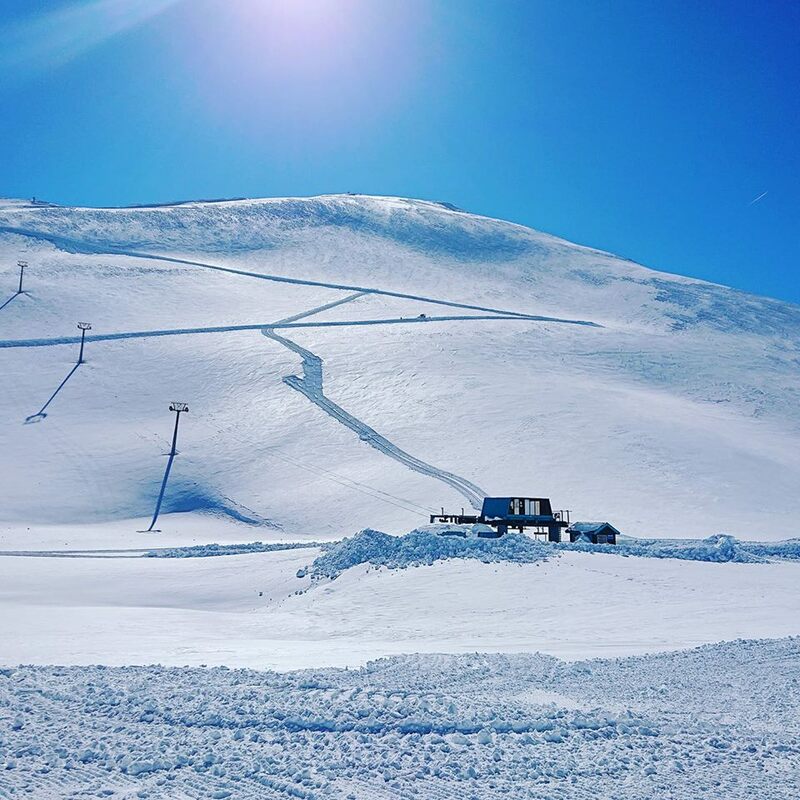 Riksgränsen is currently reporting the deepest snow base in Scandinavia at 3.55 metres (nearly 12 feet) and aims to offers skiing under the midnight sun in May and to stay open to midsummer in late June, although last year unfortunately the snow melted before that date could be reached. The Finnish resort of Ruka used to stay open to early June but now closes in early May.